My name is Pia, I used to be a psychologist but I’m now a full-time housewife who has dreams of becoming a legit writer and entertains fantasies of being the next Oprah. Most of my energy is consumed analyzing and questioning the deeper meaning of my mundane but sometimes tragic life, laughing at my bumbling attempts to act like an adult and trying really hard to listen to my overworked and underpaid inner voice. I decided to use Dr. Seuss’ book, “Oh The Places, You’ll Go” as the inspiration for the blog because I love children’s books and I personally think that the secrets to living a good life can be found underneath the folds of Winnie the Pooh’s tummy or behind The Velveteen’s Rabbit’s furry ear. I think Dr. Seuss in particular should be promoted to the status of “life guru”. 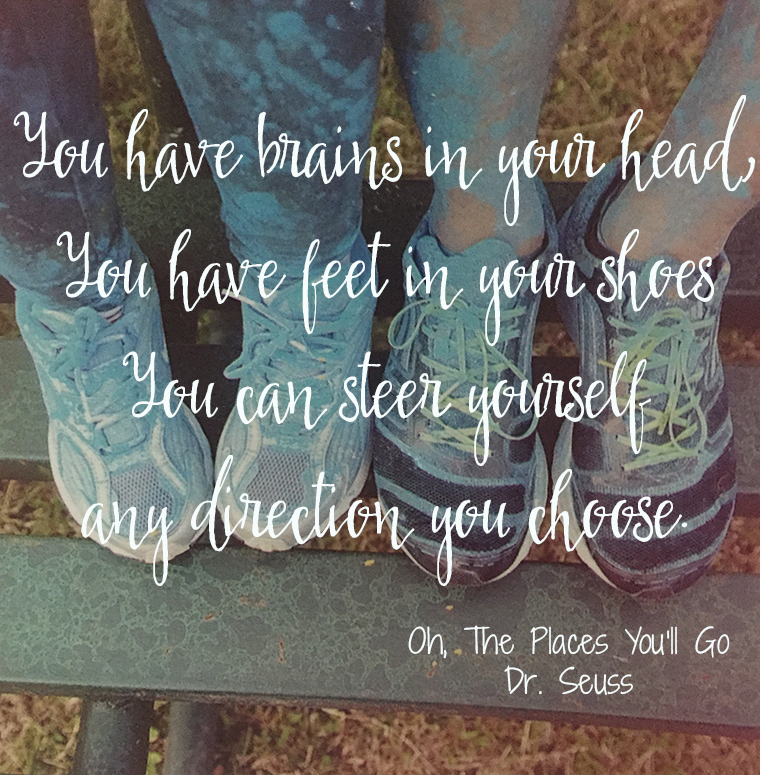 “Oh The Places You’ll Go” holds a special place in my heart because it became my very own guide to the ups and downs of being an adult. 4. Move– Practical, I have-to-do-it-because-I’m an adult stuff. 5. Motivate – Motivation from the vicarious experiences of others. Every so often, I’ll ask really interesting, remarkable individuals to share their own stories and life lessons. This portion is also where I interact the most with readers- so if you have your own poignant, silly or memorable story, please feel free to write it in, would love to hear from you! And, due to popular demand (popular meaning my best friends alternately nagging, cajoling and encouraging me to include it)- I’m doing a Q&A, Dear Abby-ish section in this category as well. So if you want to ask for advice about “adulting” and other issues or even tap into unconscious concerns through a process (emphasis on process) of dream analysis (guys, I’m legit, I swear), just shoot me an email and I’m here for you! At this point, you’re probably wondering, if this blog is all about me, and sometimes about other people, why bother reading it? I started writing and putting my thoughts out there because I believe in the power of shared experiences. It always came as a marvel to me when I would talk to family, friends, even people I just met and former counselees, how alike we all are. Underneath all the trappings and embellishments, we are all essentially going through the same things and processing the same thoughts and the same emotions; and I think we can all learn and motivate each other by simply just sharing who we are. So in that sense, this blog is my own mini-version of putting myself out there and sharing who I am. I’m writing about my personl anecdotes primarily for people like me: Thoughtful, clever and great-looking adults (slyly tooting my own horn while enticing you to read my blog by complimenting you profusely) who have everyday experiences that are not always pinterest-worthy. I am, at the risk of sounding like a dousche, an introspection advocate. 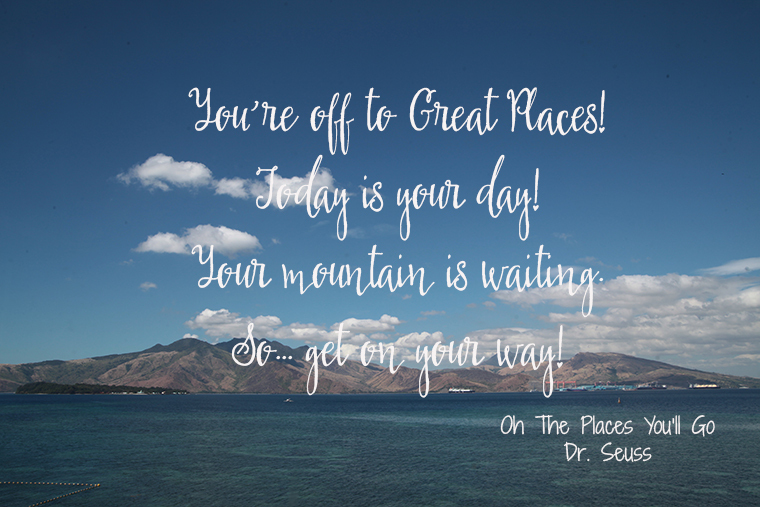 I believe that each one of us, to borrow Dr. Seuss’ phrase, can move mountains. We just need to believe in ourselves. And believing in ourselves usually comes from knowing and accepting who we are, giving ourselves a pat on the back for being awesome and being able to poke fun at ourselves when we’re kinda not. 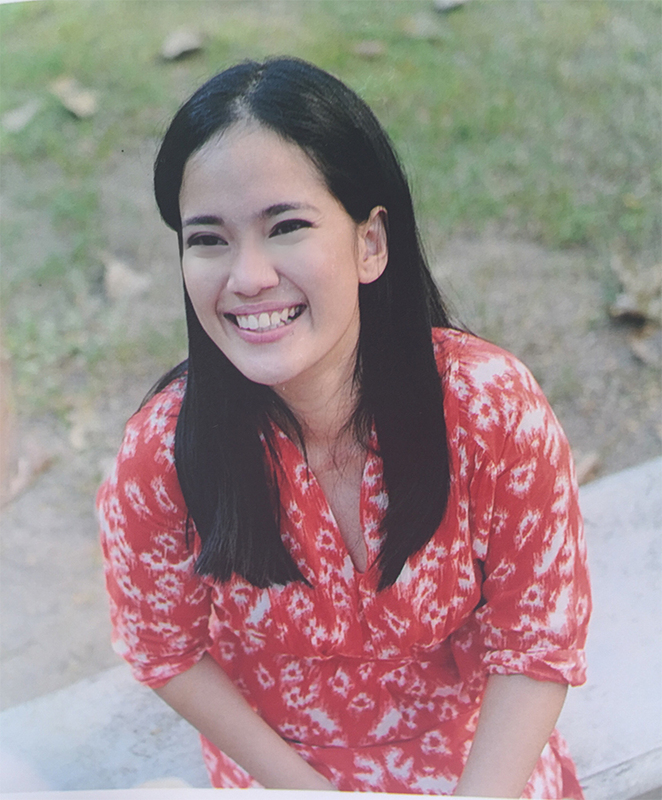 I’m hoping that by sharing these anecdotes, I can inspire you to appreciate your own lives & relationships. I’m hoping that by honestly writing about my blunders that you can find the reassurance that it’s okay to make mistakes and that life can be fun even you’re not where you want to be. More importantly, I’m hoping that by sharing my thoughts and my own personal questions, it will lead you to your own thoughts, your own questions and your own journey of self-discovery.